★ Elvis ☆. . 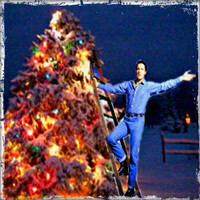 Images in the Elvis Presley club tagged: elvis presley the king merry christmas.